Zara isn’t an up-and-coming player in the fashion industry anymore. The company is the big dog when it comes to fast casual fashion and their impact is even affecting higher end labels globally. 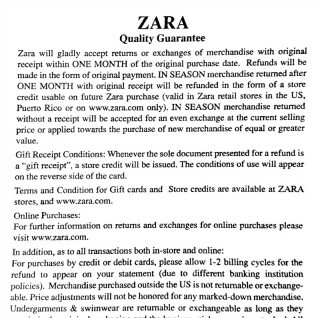 What is Zara’s Christmas (holiday) return policy? If you shopped Zara’s Black Friday sale, not only did you get 30-50% off already-reasonable price points, you’re rewarded with an extended period to return your Black Friday gear. 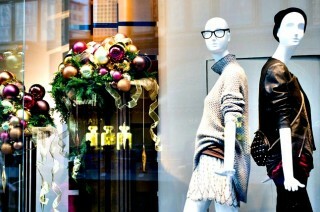 Does Zara have a Christmas sale? 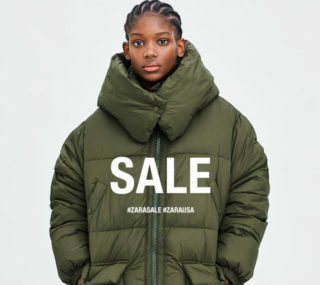 We are all about Zara sale information. Really. No, seriously.